TTKA President Rae Smith wrote: ]We are happy to advise that we have received official permission from the Trinidad and Tobago Police Service approving our event for this Sunday April 27. We have arranged to have our Briefing meeting this evening at the offices of Lange Trinidad Limited Lange Park Chaguanas @ 8.00pm. 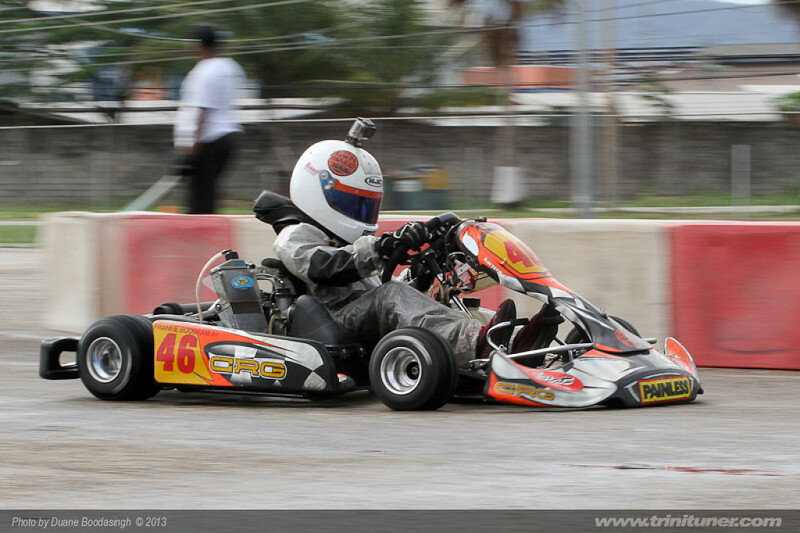 Spread the word guys, Karting is back!!! Since the cancellation of our first two events for this season we have been assiduously working through different avenues to resolve the issues germane to this current impasse. Some of you have been waiting patiently while others have been in contact with various members of the management committee to get updates on the progress being made. We would like to thank all of you for your understanding and patience during this difficult period being experienced by the T.T.K.A and by extension the Motor Sport fraternity. 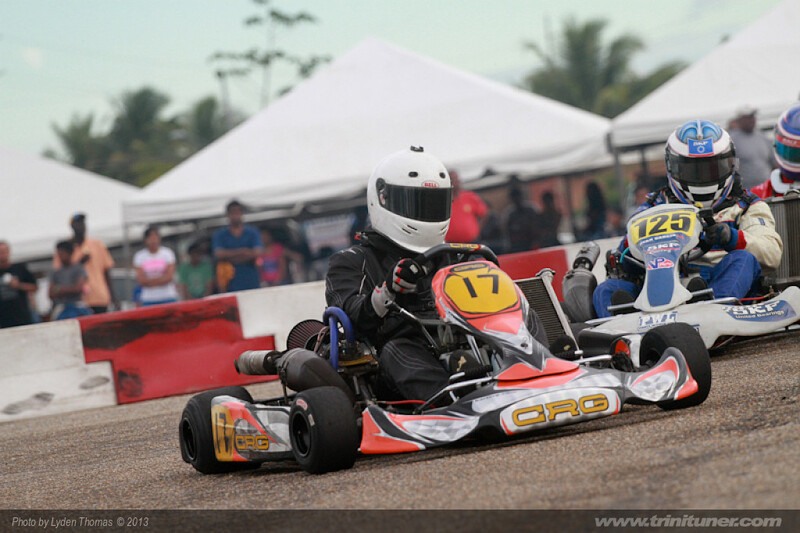 Re: TTKA Kart Racing this Sunday April 27th! forgive me if this is a stupid query but whats the venue and time and admission fees? got nothing really to do Sunday and would like to attend. Ronaldo9 wrote: forgive me if this is a stupid query but whats the venue and time and admission fees? got nothing really to do Sunday and would like to attend. Thank God for the perseverance to fight off those who really do not genuinely love Motor Sport. Well done TTKA. We all have to continue the battle of praying for good to overcome evil. Can't say it in any other way, sorry!